1,300 student from 10 school districts participate in the two-day festival at Roslyn HS. 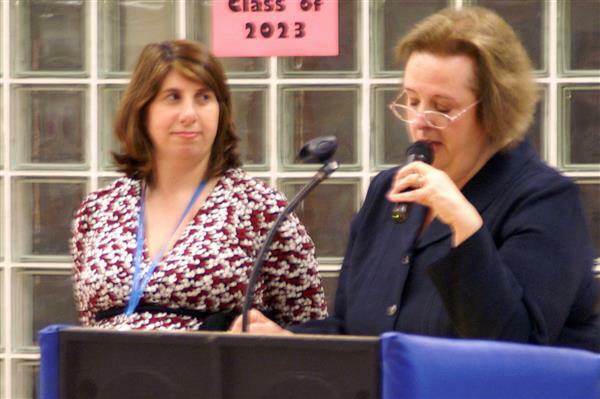 Mary E. Wood (left) will take the reins when Regina Colardi (right) retires at the end of the school year. 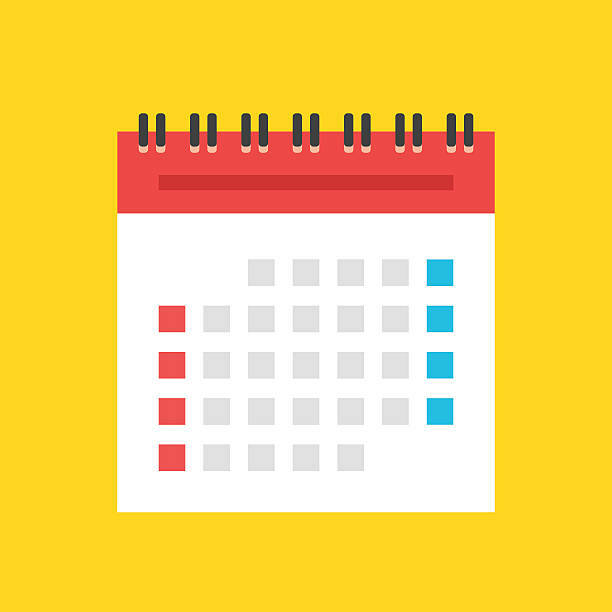 Click for a snapshot of next year's school calendar. 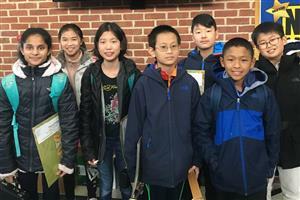 Students in grades 5-12 performed at the Tilles Center in January. 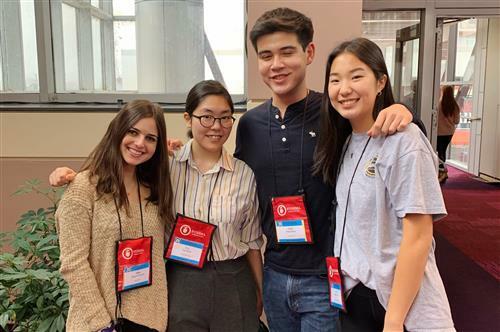 The fall and winter season is alive with music performed by our students, and also filled with notable accomplishments by our student musicians. 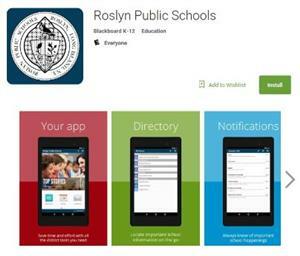 Download it now from your app store to have the school district info you need in your pocket. The app brings you contents from the website and other digital communications – including upcoming events, news, announcements, social media posts, and much more – formatted for your mobile device. Click here to find out how adjusting a few settings can help you get the most out of the mobile app. 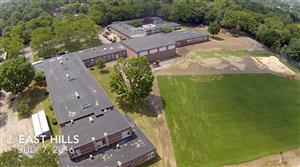 The district-wide capital program entered its final phase in the summer of 2018, with new construction at Heights School and the completion of masonry and landscaping around Roslyn High School. For ongoing reports, photos and details about the capital program, please visit the Capital Projects web page.